The bus route from Epcot to Disney’s Coronado Springs Resort will no longer service Blizzard Beach and Winter Summerland beginning Sunday, March 4. Guests looking to visit either of those locations from Epcot will need to travel to Animal Kingdom then transfer to a Blizzard Beach bus. 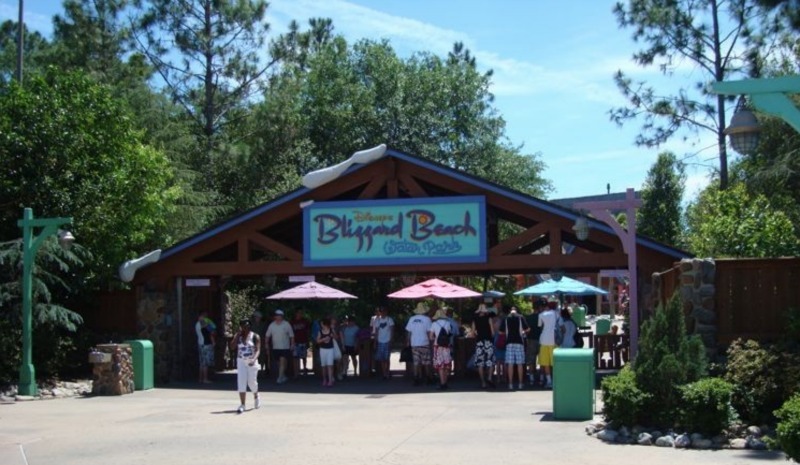 Guests wanting to visit Winter Summerland when Blizzard Beach is closed should travel to Animal Kingdom then transfer to a Blizzard Beach bus.